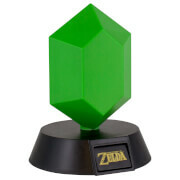 Light up your room with an iconic symbol from the hugely popular The Legend of Zelda franchise! 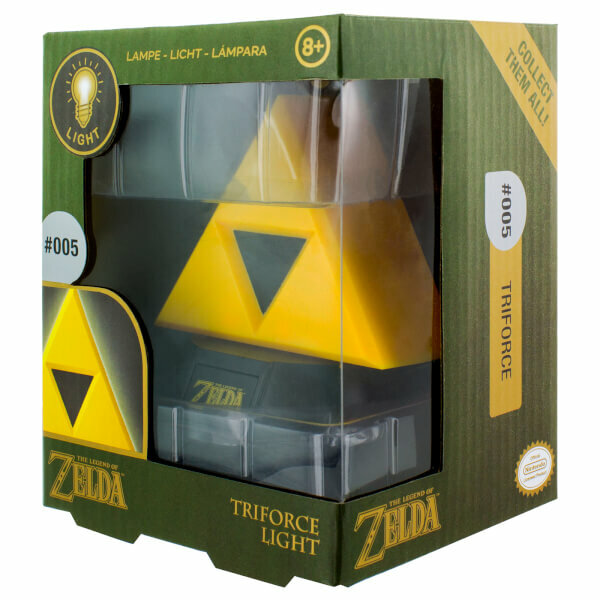 The Legend of Zelda Triforce Light takes its distinctive design from the Triforce found in the iconic The Legend of Zelda series of games. This lamp measuring approximately 10cm from base to tip (approx. 4"). Measuring approximately 10cm from base to tip (approx. 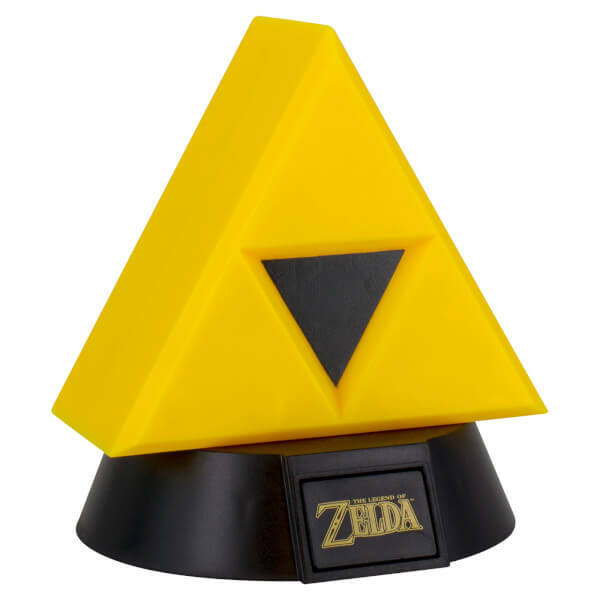 4") the Legend of Zelda Triforce is a perfect addition to any fan's bedroom. It's not what I expected for the price I paid for it as it's quite small but I suppose that it's something that can fit quite easily on a desk or bedside table. It's a product that makes a great gift idea for a Legend of Zelda fan, as what else says "Zelda" than the Triforce?